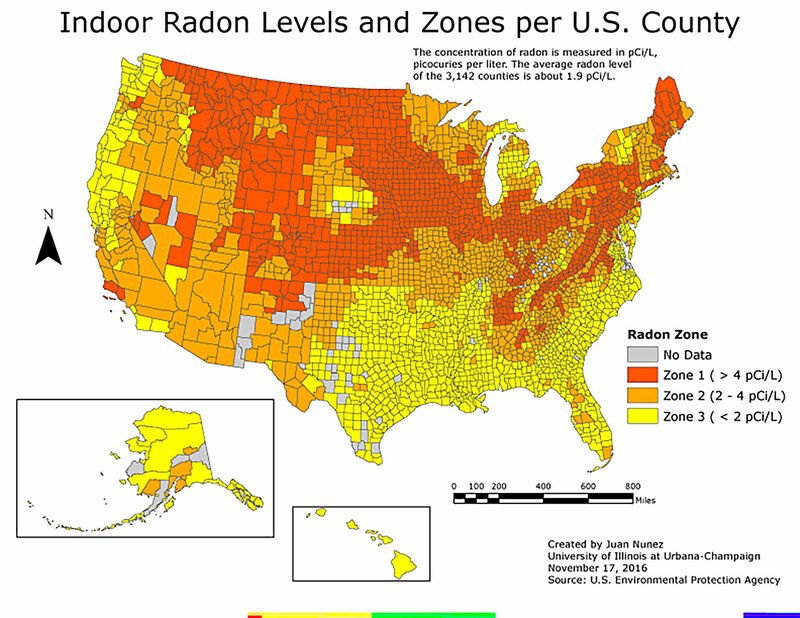 Assurance Plus provides NRPP certified radon testing in Quad Cities and surrounding areas, including: Davenport, Bettendorf, Rock Island, Moline, Walcott, Galesburg, Fulton. Not sure if that's you? Give us a call at (309) 737-7055 or send us an email. 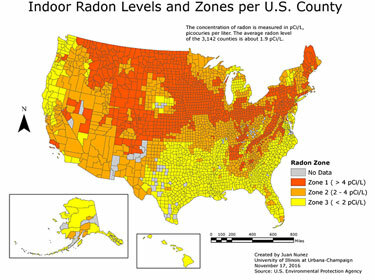 The only way to know whether or not radon poses a danger to you and your family is to have a radon test performed by a certified inspector. Schedule your test now or give us a call at (309) 737-7055.